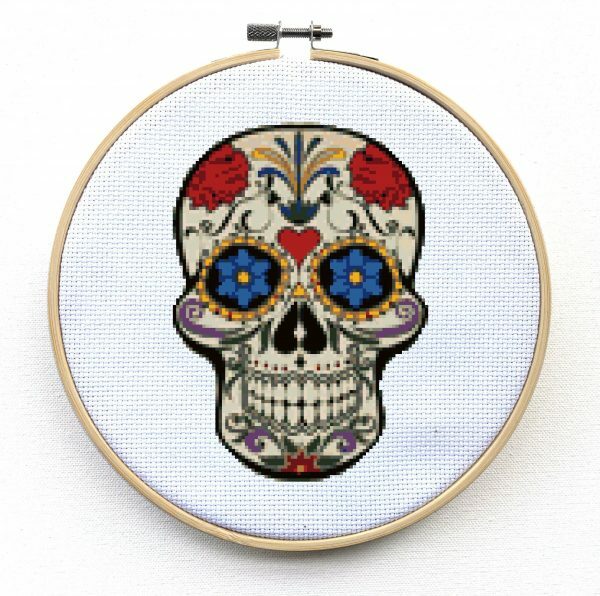 This is a modern sugar skull cross stitch kit, perfect for any skull lover! 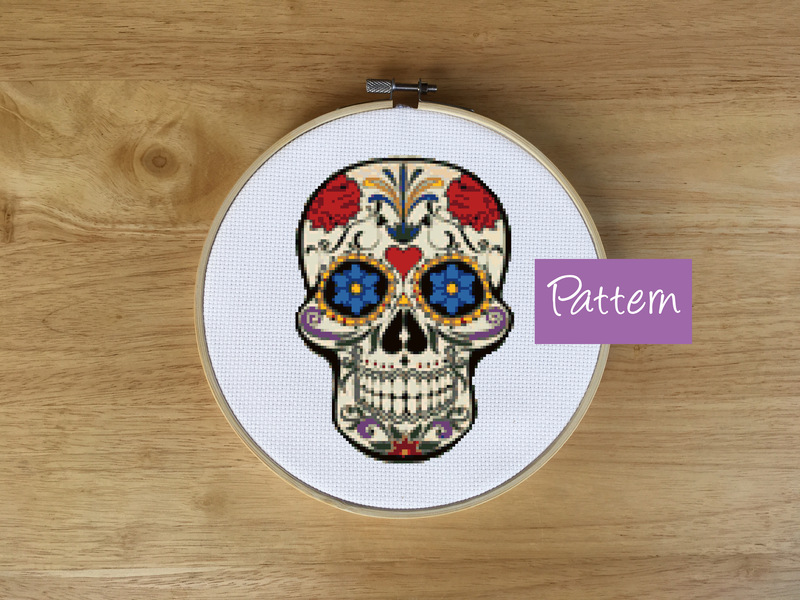 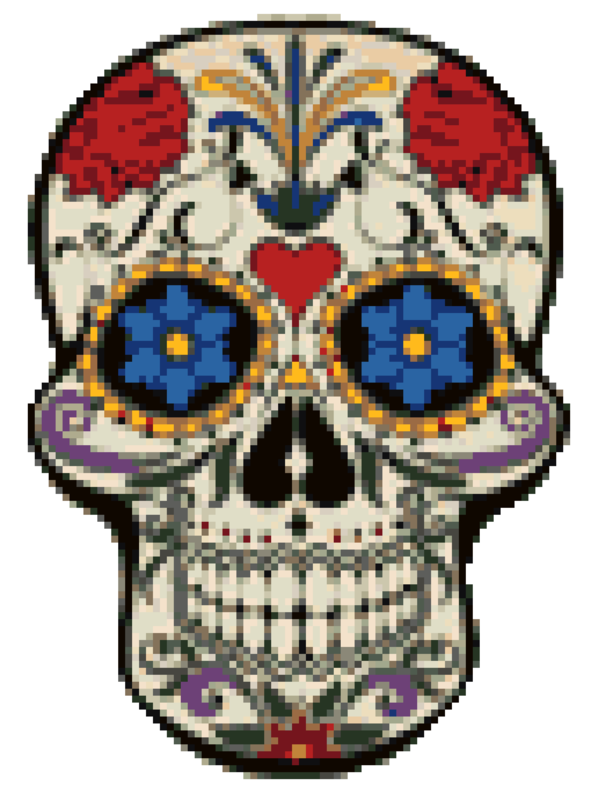 Get ready for Day of the Dead or dia de los muertos with this cross stitch pattern. This cross stitch sugar skull contains gorgeous red, blues, and subtle purples which give it a wonderful look. 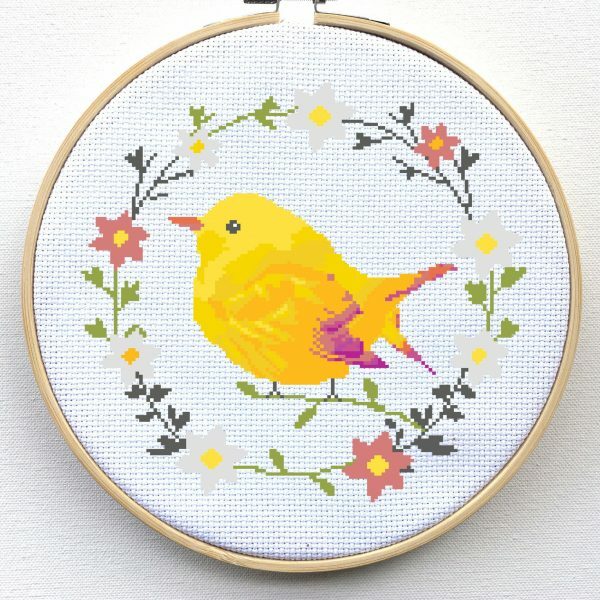 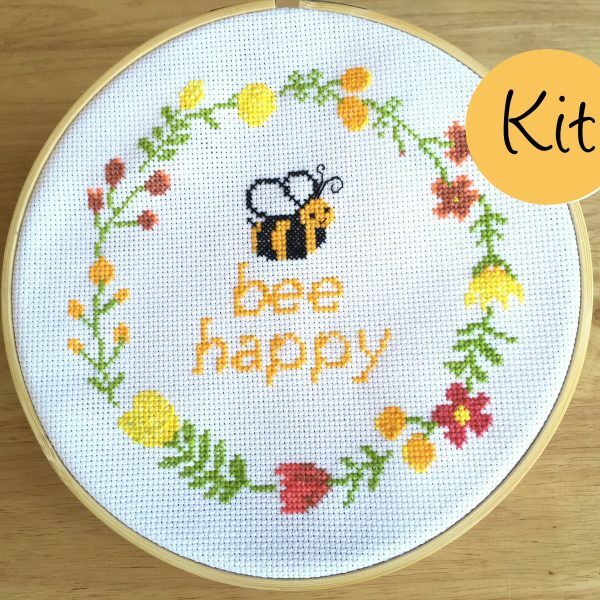 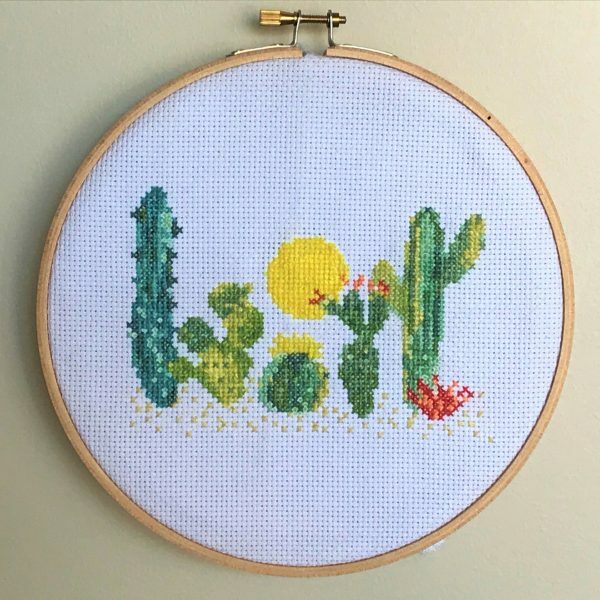 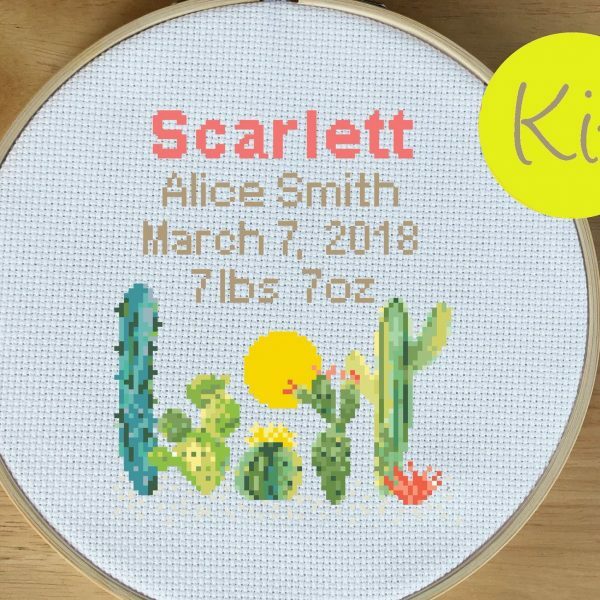 This kit comes with everything you need to complete this pattern. 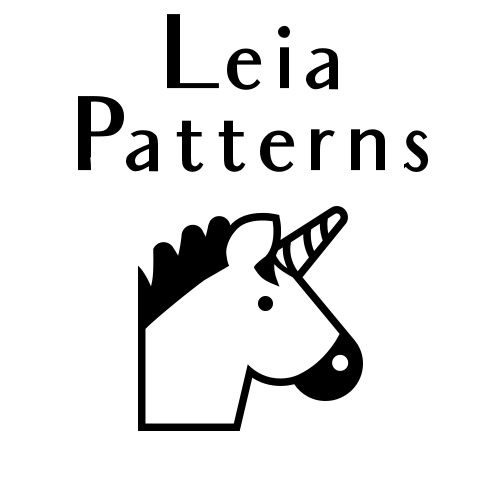 If you want the pdf pattern, you can get it here.